Maybe this Svankmajer immersion wasn't such a hot idea. The Cinema got bored an hour into this and turned it off to download more black metal from eMusic. 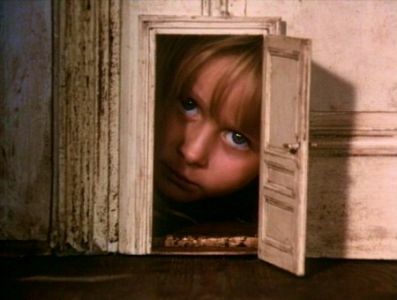 We watched the rest later on, but wethinks your interest in the Svank's surreal portrayal of the pain and anxiety of childhood fears is much better satiated with his fifteen minute "Down to the Cellar."